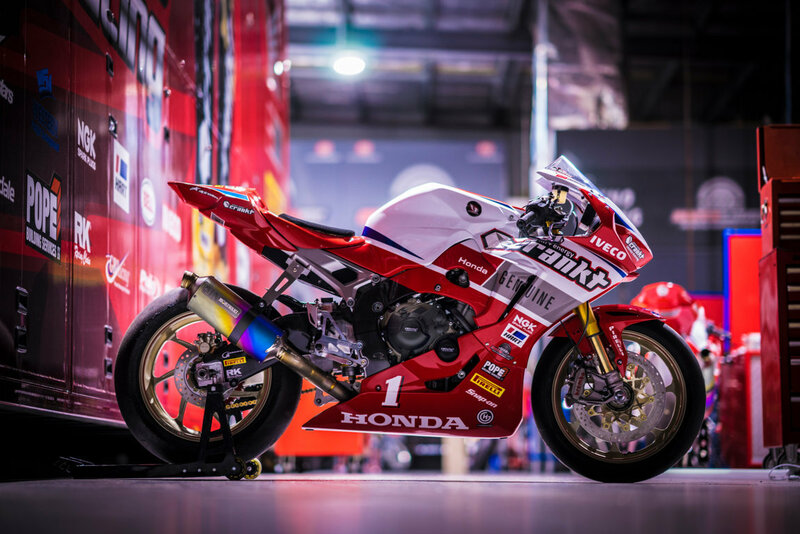 Honda 2017 CBR1000RR SP2 | SA Motorcycles. 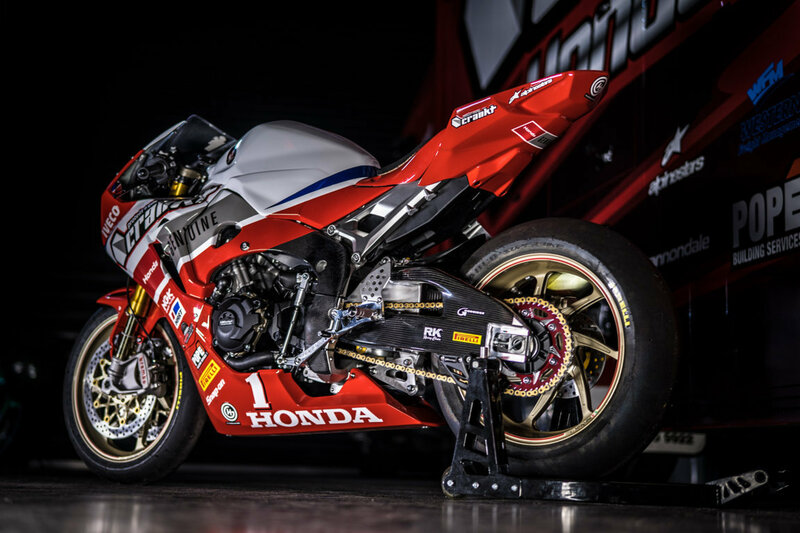 Introducing the 2017 CBR1000RR SP2. 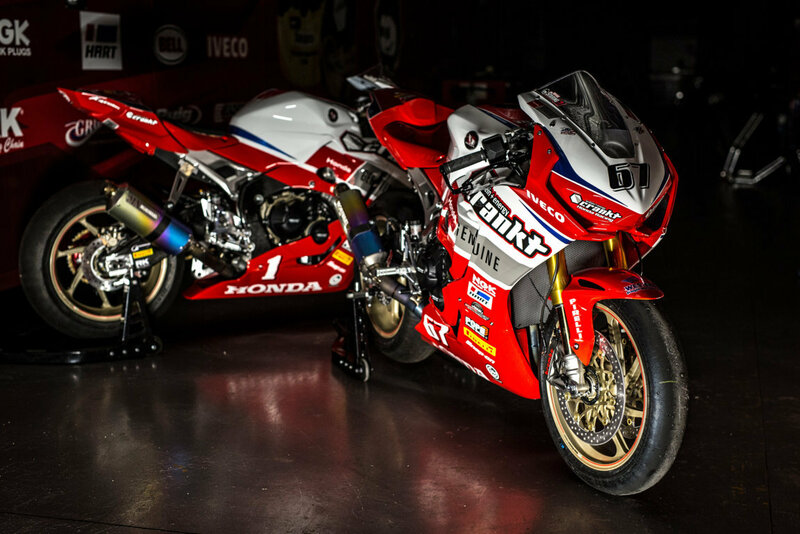 The real differences between the CBR1000RR SP and CBR1000RR SP2 - and what gives the Fireblade SP2 the ultimate racing potential - is what lies inside the engine and in turn the modification options which give full play to an evolved race ready performance.. 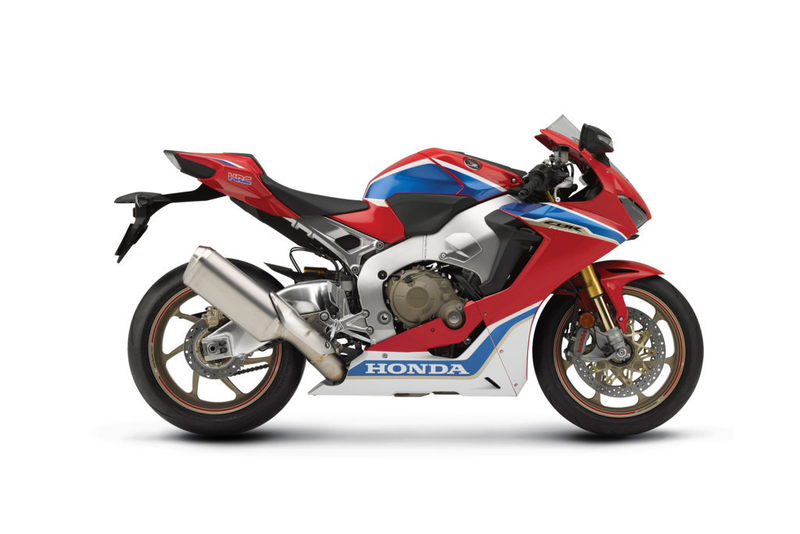 The real differences between the CBR1000RR SP and CBR1000RR SP2 - and what gives the Fireblade SP2 the ultimate racing potential - is what lies inside the engine and in turn the modification options which give full play to an evolved race ready performance. 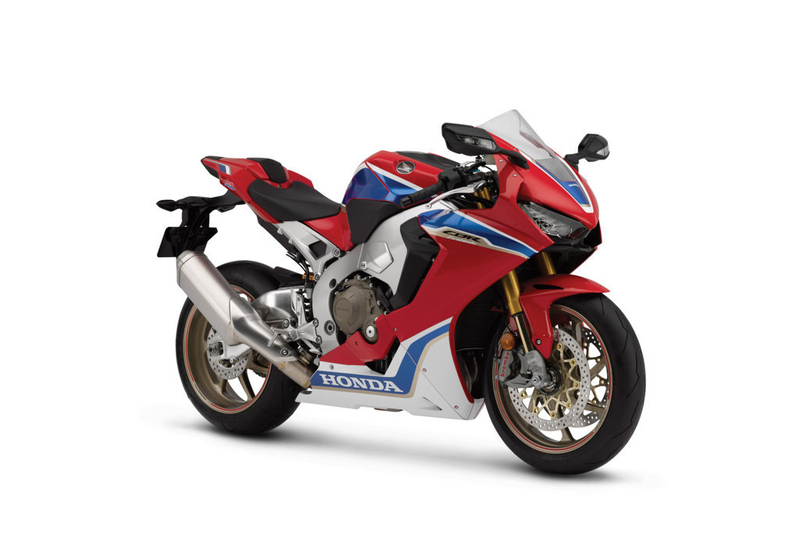 The CBR1000RR SP2 has exclusive gold Marchesini aluminium forged wheels to reduce front/rear wheel inertia by 18/9%. 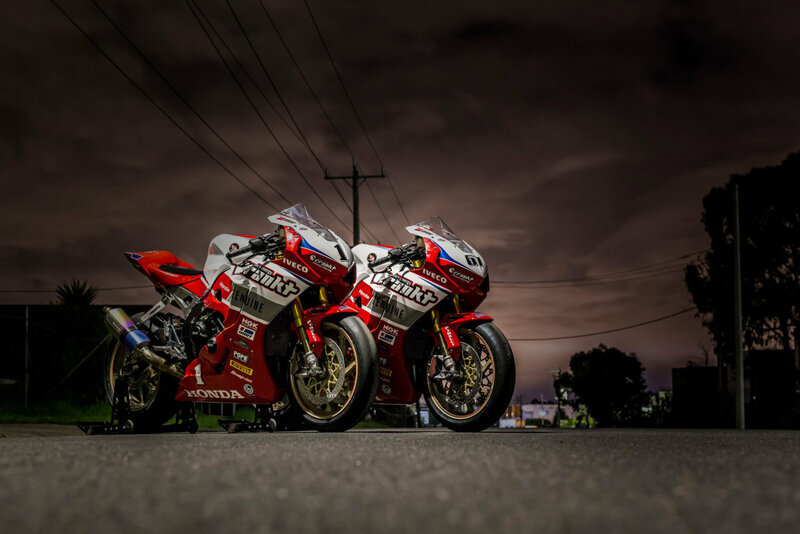 Marchesini and Honda achieved a high level of durability and reliability using a racing design, proven in the most extreme international motorcycle competitions. 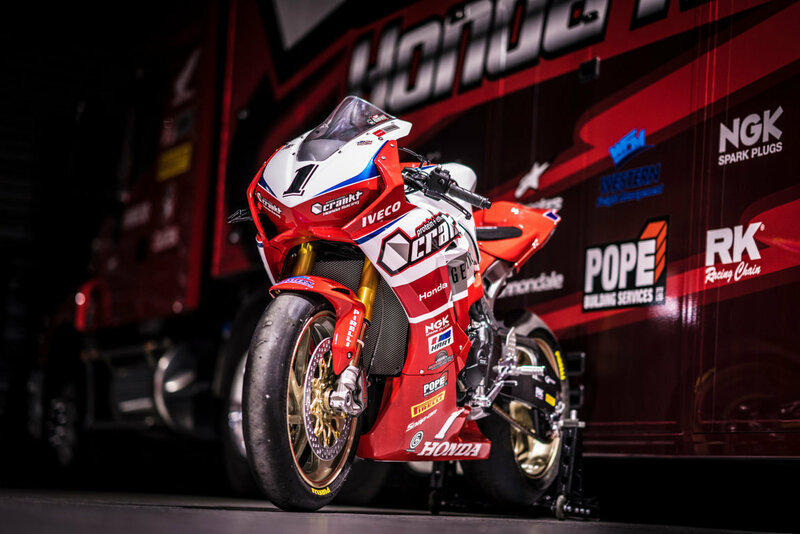 Combining the design and production process of Marchesini with the know-how of Honda allowed dramatic improvement of the strength and weight balance of the wheels, in comparison with the general cast units. 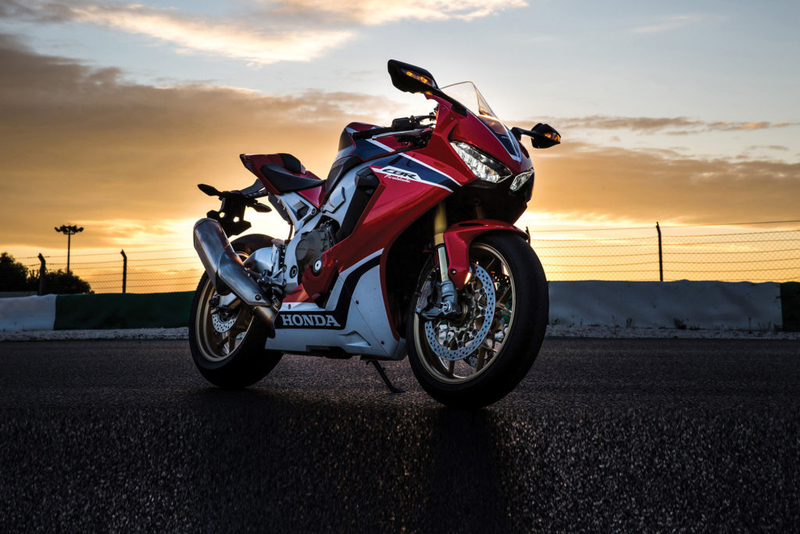 Looking to take the 2017 CBR1000RR SP2 for a test ride? 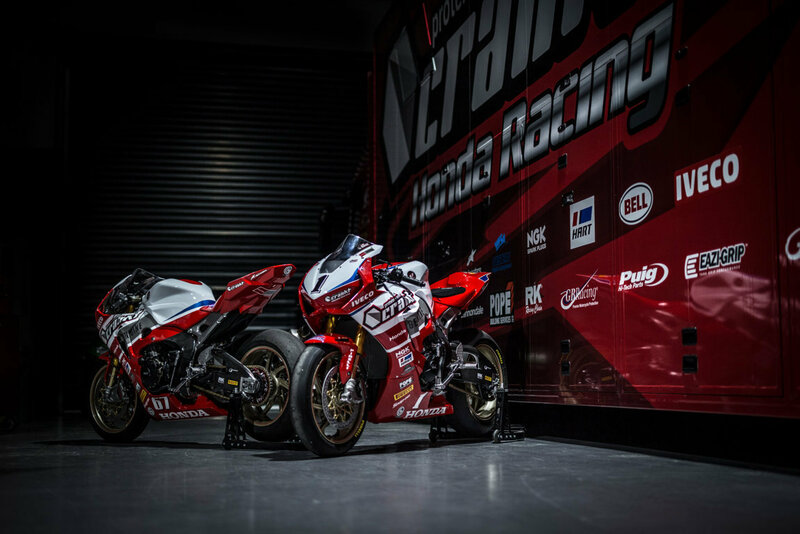 Tell us when it suits you and we will be in touch to confirm the time and bike availability. 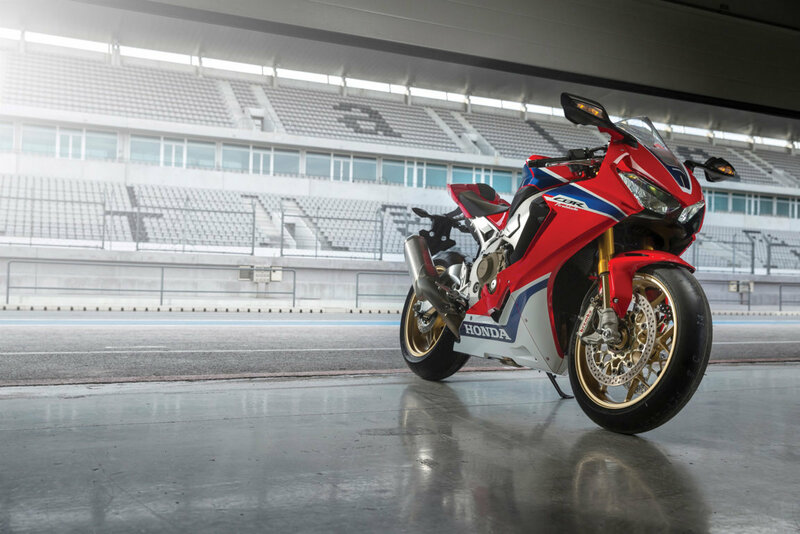 Want to know more about the 2017 CBR1000RR SP2? 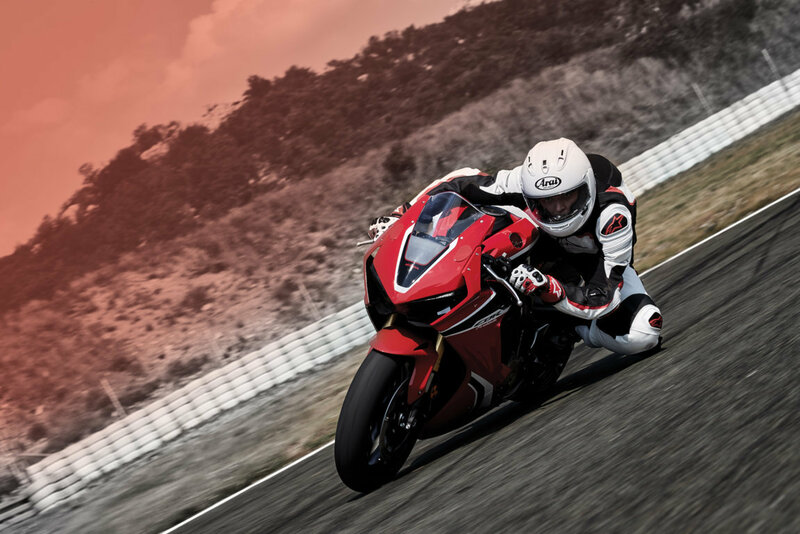 Our sales team have years of experience and can help with your enquiry.